I picked up this Birmingham Silversmiths’ Association Plaque in London. I’m keen to date it. 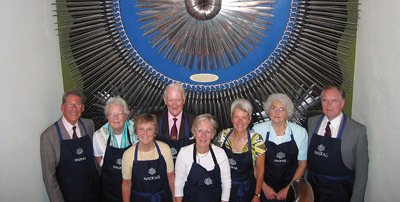 The nine Nadfas volunteers have completed the restoration of the Trophy, which has been re-assembled. The Friends of Key Hill Cemetery have elected a new Chairman to take over from. An extraordinary piece of Britain’s industrial heritage has been saved from dereliction by English Heritage. Things are now moving forward on the Coffin Works project. Built in 1894 in Fleet Street. 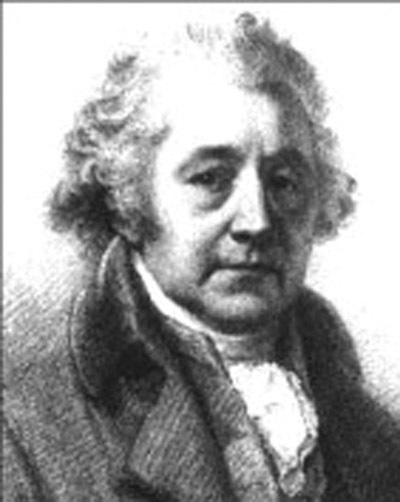 Plans to celebrate the life of Matthew Boulton and the major contribution he made to. The Last – Last Drop! 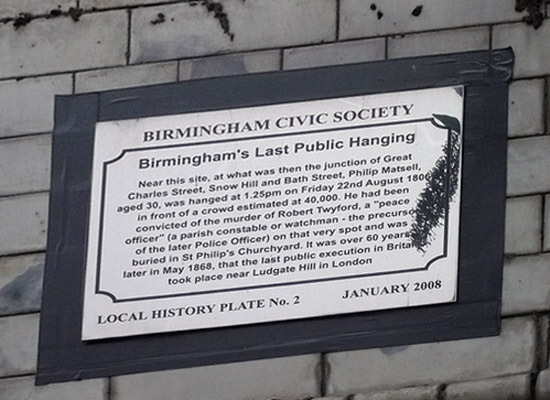 The real place where the last public hanging took place has now been commemorated by. People attending the launch of Boulton 2009– the celebration of the bicentenary of Boulton’s death. (1862-1972)(Researched by Marie E Haddleton and Sergeant Gordon Tracey). Kenyon Street Police station became the. 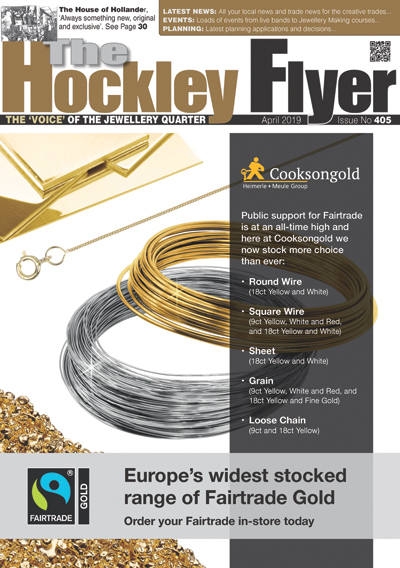 Ten years ago the June 1997 issue of The Hockley Flyer carried a report on. In May of this year H S Walsh and Sons Limited celebrated 60 years of. The Birmingham Assay Office has just launched its new, Early Silver Hallmarks website. Any silver. 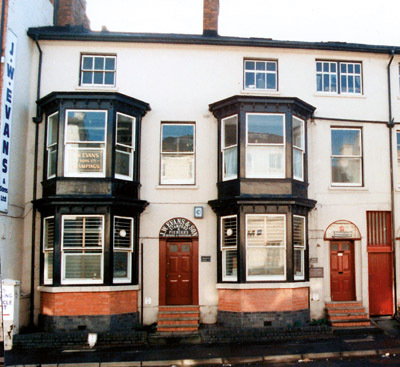 The Birmingham Assay Office is housed in a Grade II listed building which is bursting. 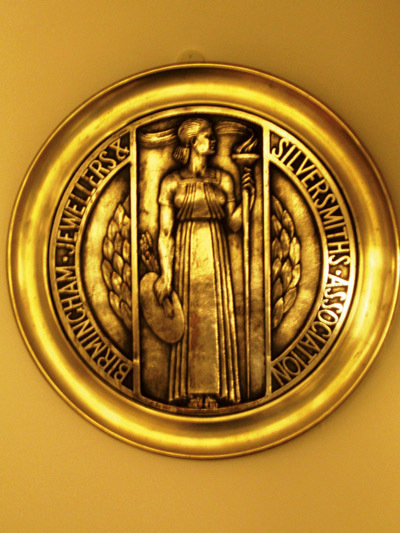 One of the earliest forms of customer protection, a hallmark certifies the amount of silver,. A Birmingham coffin furniture factory located within The Jewellery Quarter will be given a new. Courtesy ‘The Anchor’ This elegant bowl in the Art Deco style was bought for the. Following up on the story in the December issue about the Blue Plaque being unveiled. Following the original suggestion by Marie Haddleton to Ross Bellamy, the Birmingham Civic Society will. English Heritage Does Quarter Proud! ‘The Birmingham Jewellery Quarter’ – An Architectural Survey of the Manufactories’ by John Cattell, Sheila.